If you are blessed with nature with thick hair, you are the envy of so many women worldwide. You have never had to deal with the problem of limp hair or the lack of volume in hairstyles. Being clean and groomed, thick locks are the natural jewel that doesn’t need any sophisticated frame in terms of fancy hairstyles. At the same time, thick hair in longer lengths may feel heavy. In this case a short hairstyle is an perfect solution. Do you have thick hair and want to go shorter, but you’re afraid that your hair might look like a helmet on your head? 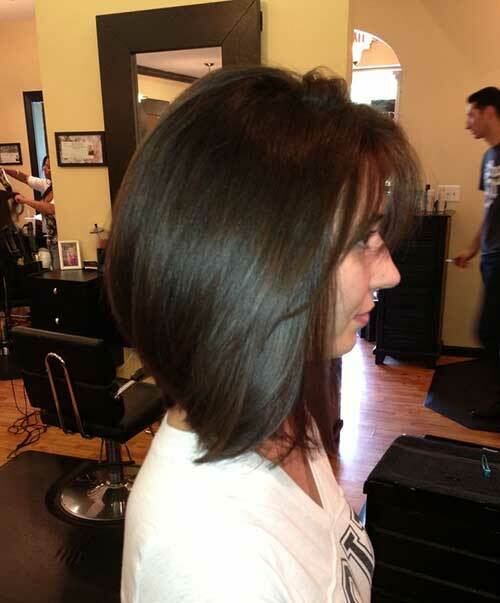 These long bob hairstyles are for you! The bob is beautiful and timeless. 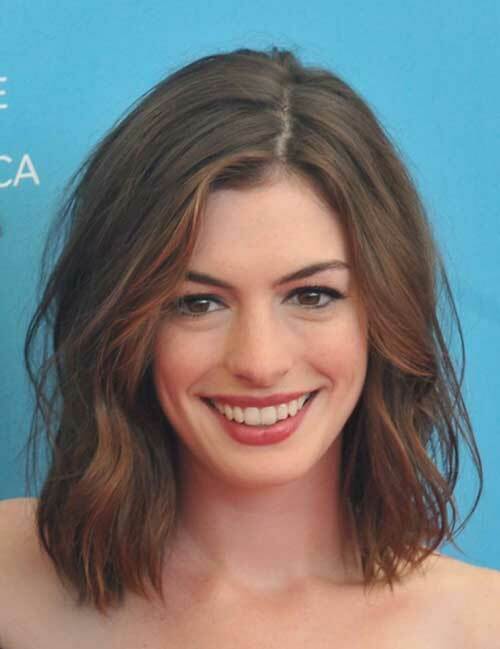 The bob is always classic, but it’s the long bob that’s taken the style to a whole new level this season. We’ve chosen 15 Long Bob Hairstyles for Thick Hair to inspire you in your search for the perfect long bob hairstyle.